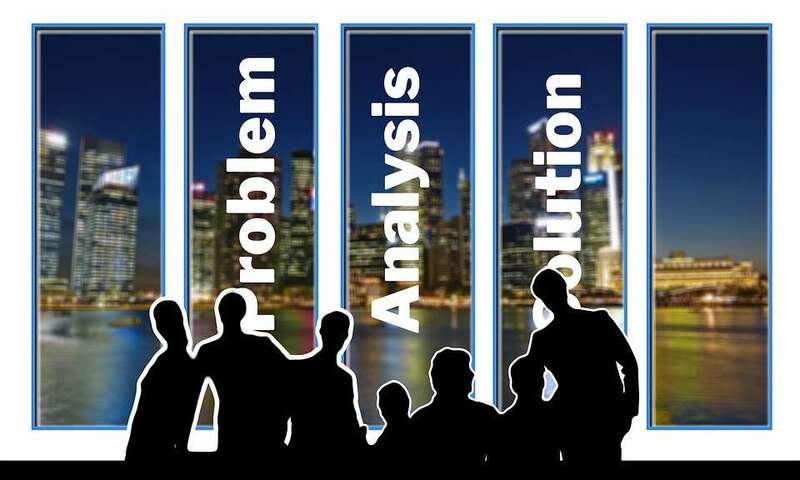 In order to prevent problems from reoccurring, conducting root cause analysis is the key to a proper corrective action. As the Quality Manager you are responsible for Quality Management System (QMS) compliance. Understanding your COQ or COPQ provides quality with the ability to explain quality to management using management's language of cost. What Is Plan Do Check Act? PDCA sounds easy, doesn't it? Just plan your work, and work your plan. 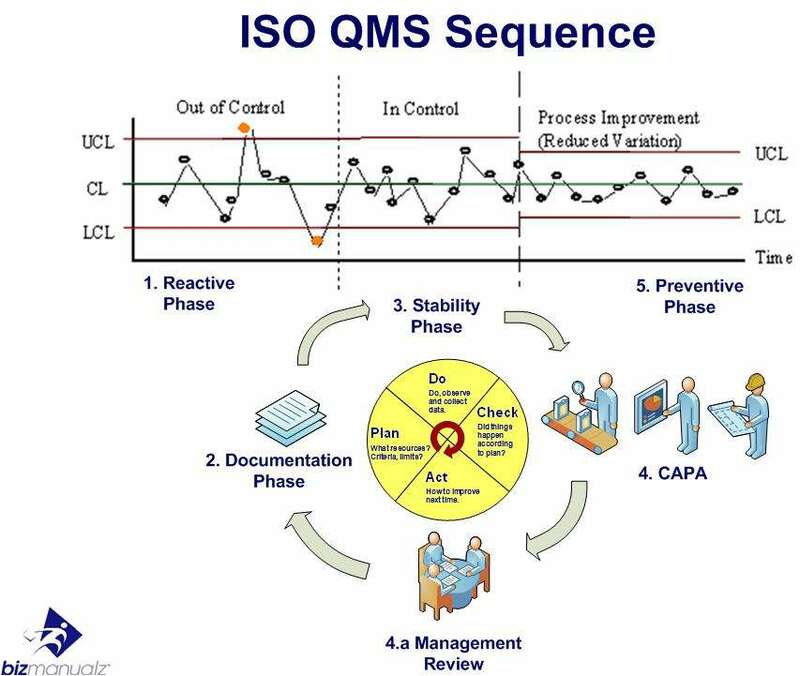 If a company wants to obtain ‘ISO’ certification, it has to implement a quality management system. How do you go about doing that? Why are quality management systems commonly labeled "a necessary evil"? There are a lot of different process improvement programs on the market today. Have you ever wondered what the difference is between each of these?